Welcome to episode one hundred and sixty three of The Inspired Women Podcast. In today’s episode your host Megan Hall interviews Lauren Cecora. 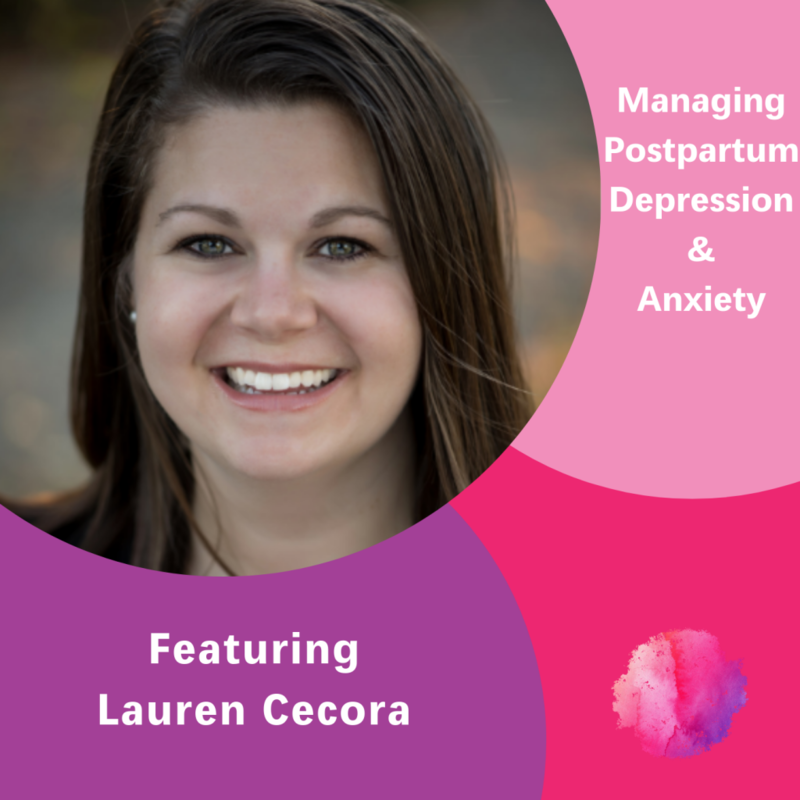 Lauren is a Postpartum Mentor who serves mothers who are struggling with Postpartum Depression & Anxiety. She focuses on three foundational blocks for healing: Self Care, Time Management, Holistic Healing Alternatives.